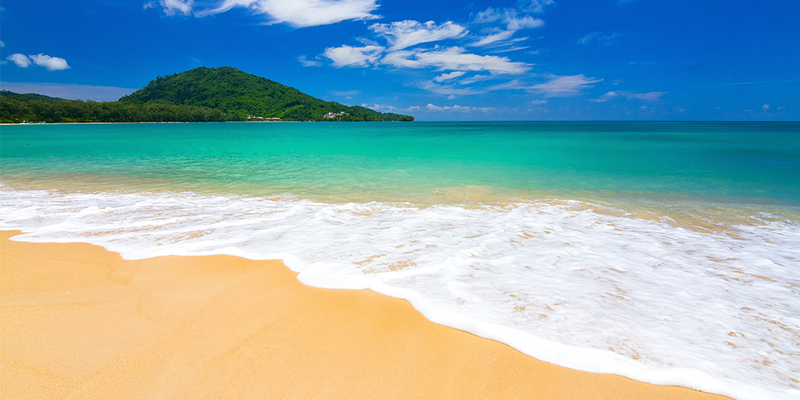 Looking for postcard-perfect beach breaks in Phuket? 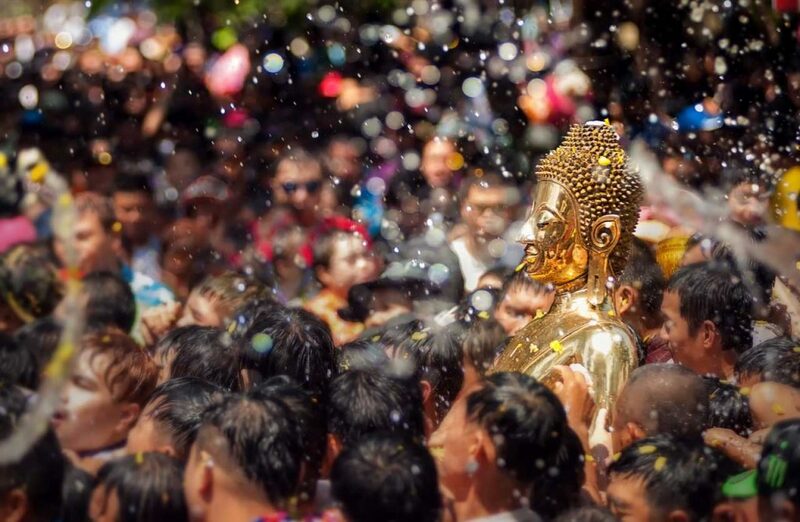 Thailand’s favourite island is perfectly located in the warm and tranquil waters of the Andaman Sea, and is home to some of the country’s most iconic beaches. You’ll find most of them along the clear forested coast of western shore, where the island also hosts many high-end seaside resorts, spas and restaurants. 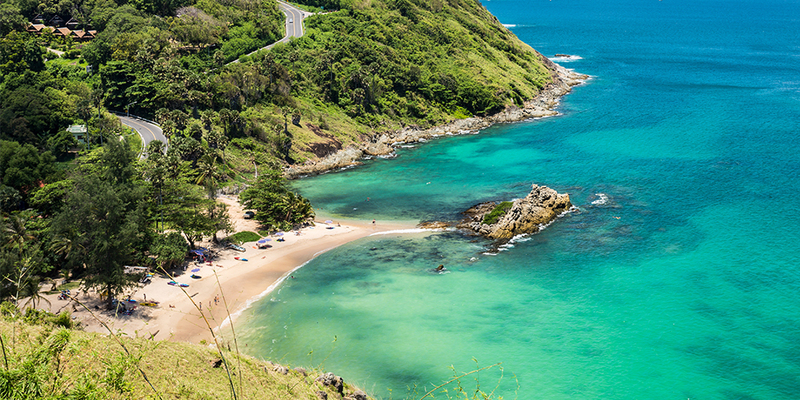 Check out our top ten beaches in Phuket for the most famous sun-seeker hot spots, along with a few lesser-known gems located off the beaten track. 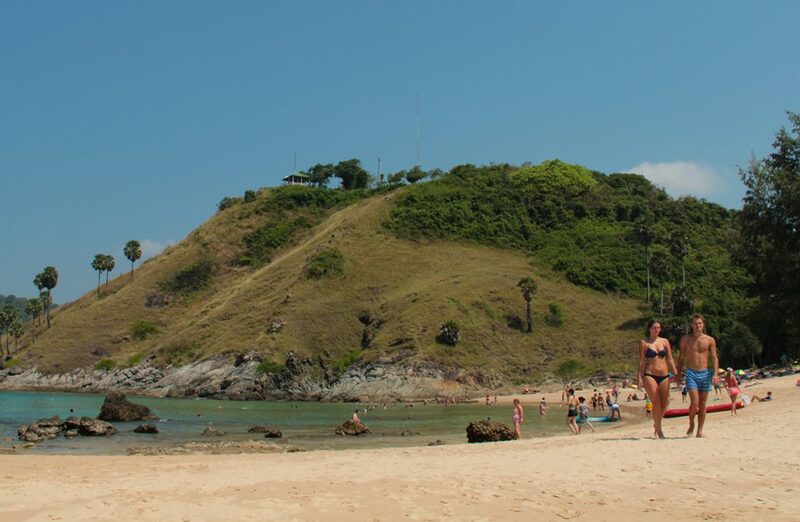 This crescent-shaped beach is one of Phuket’s most popular, thanks in part to its excellent surf. From May to November, the monsoon really kicks these swells into gear. You’ll also find several beach bars at the southern end and a few large hotels that provide access directly to the beach. 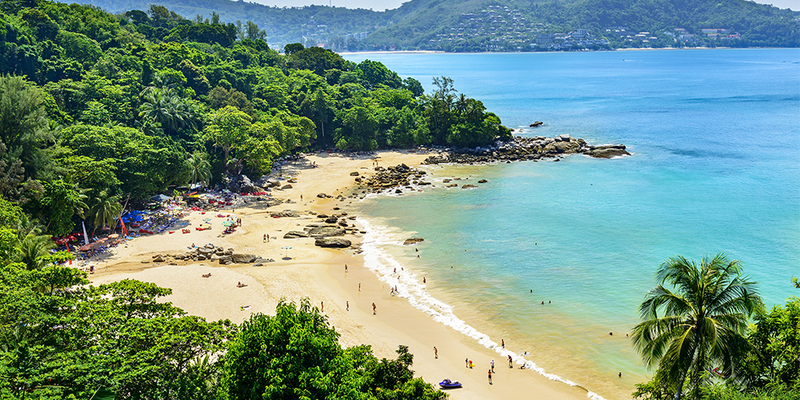 Whether you’re venturing out onto the waves or just taking in the view, Kata Beach is a must during your stay in Phuket. Located about an hour’s drive from Patong and a world away from Phuket’s busier and more notorious locations, Mai Khao offers peace and quiet in the tropical sun. Several excellent of five-star hotels have popped up along the Mai Khao stretch, making this a comfortable and idyllic place to break your journey around the island. During monsoons the swells can become quite strong, with deep water just off the shore. Come here for clean and uncluttered beaches, with dramatic barrelling waves. Exclusive, remote and well worth the trip, Laem Singh can only be reached by boat. This makes getting there an adventure in itself! Upon arrival you’ll discover pristine and picturesque white sands, with fewer crowds than elsewhere. 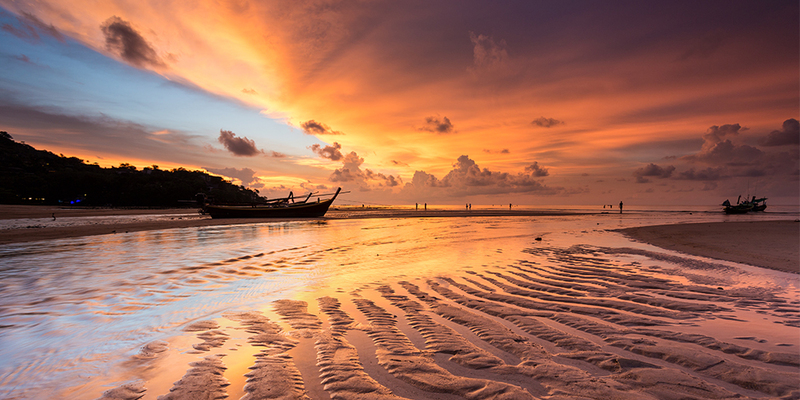 Look out for long-tail boats departing from Kamala or Surin beaches and then you’re almost there. 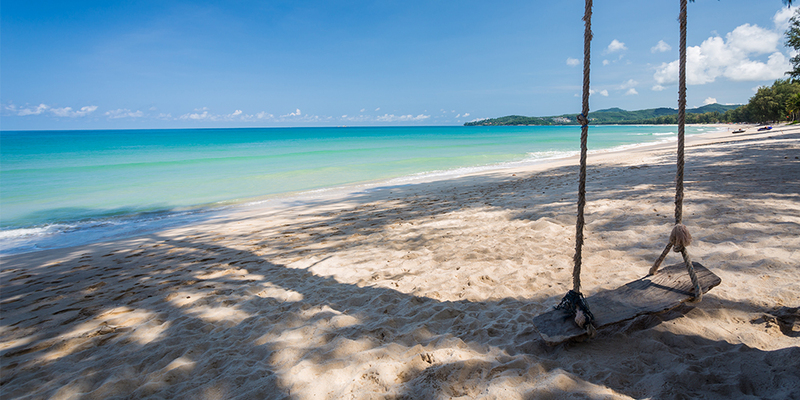 Bang Tao is home to a vibrant little community and the beach is extremely popular with locals. Travellers and expats have caught on to the buzz surrounding this place, but development has not yet taken over. 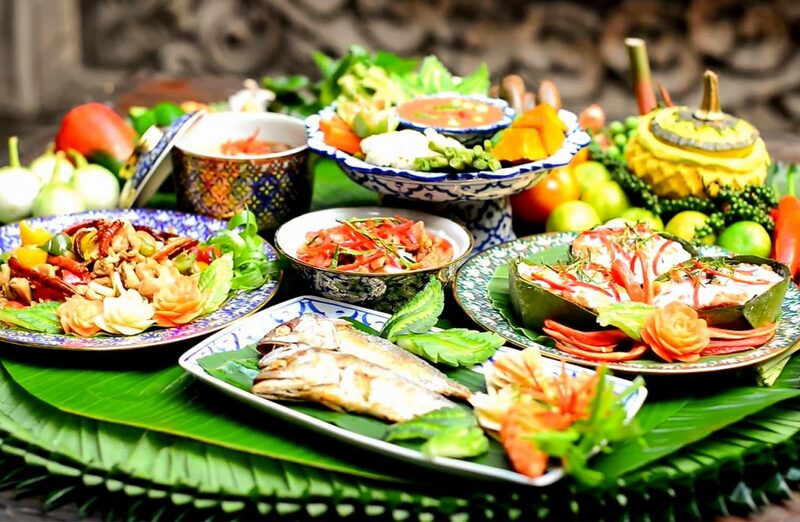 Bang Tao has recently replaced Surin as the region’s favourite beach, after the latter lost its row of popular restaurants and beach clubs. At Bang Tao you can choose from a range of quirky bars, restaurants and even hotels just behind the treeline. 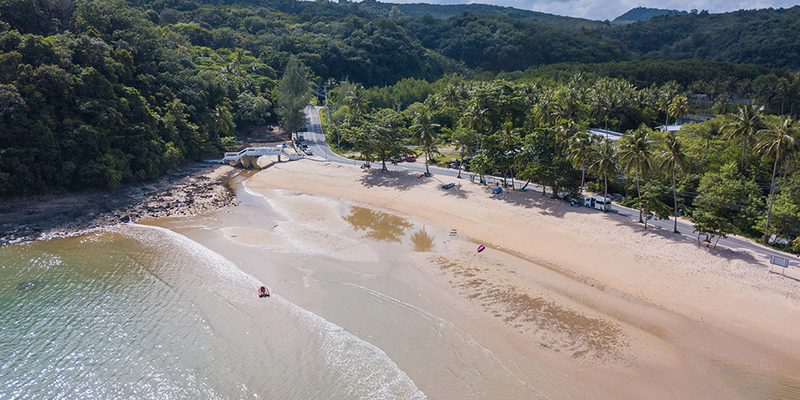 The diminutive cousin of nearby Kata Beach just to the north, Noi is one of the cleanest beaches in Phuket, thanks mostly to the Katathani Resort, which helps maintain the beach areas. The beach itself is a stretch of soft golden sand that gently slopes down to the sea, where the seabed is mostly sand, making it an ideal place to go swimming. The south entrance is more private and is closer to an area that’s perfectly suited for snorkeling. This entrance can be found at the very end of the beach road. If you want something a little quieter and relaxing, Kata Noi is just right. Sheltered by a tidal lagoon inlet, this postcard setting is as popular with locals as it is with visitors. The area is unusual for having virtually no development along the spaces just behind the beach, which gives this place a homespun and natural feel. You will find a temple, along with some local snack bars and cafes, along with a large man-made lagoon that features a little island in the middle – the perfect spot for a picnic. 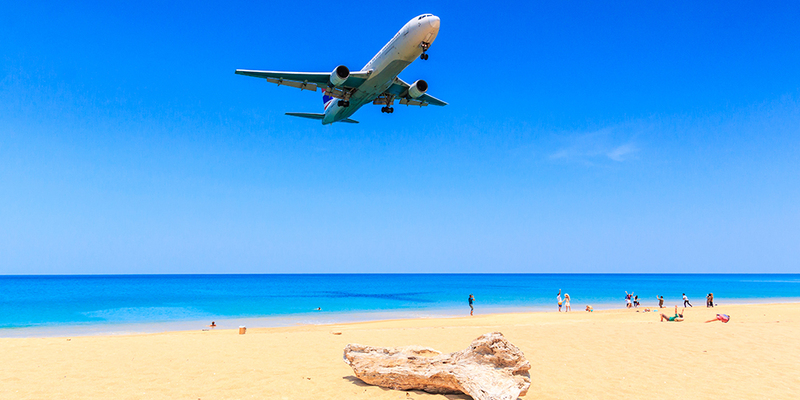 Nestled between Sirinat National Park and the International Airport, Nai Yang Beach is famous as a location where you can get great shots of low-flying aeroplanes. There’s also a series of bars, shops and small hotels at one end of the beach, plus many excellent little restaurants along the main stretch, covering all budgets and tastes. 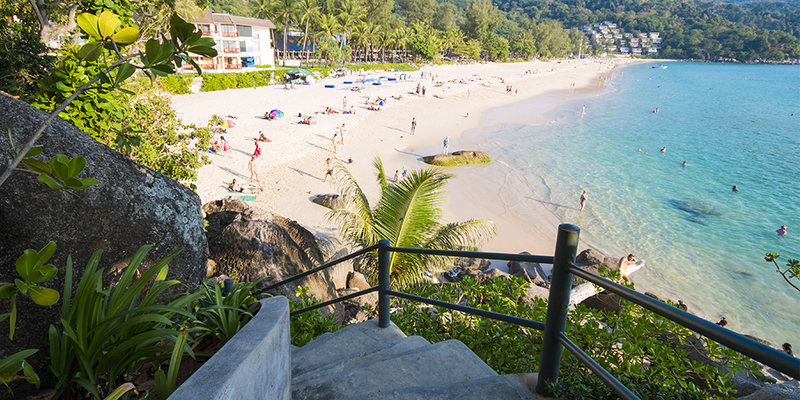 Kamala’s beach has recently undergone some development and is becoming a popular choice for sun seekers on the island. Kamala runs north-south on Phuket’s west coast, with small headlands at either end. You’ll find the currents much calmer at these end points, even on rougher days, and the swimming is excellent; the shallows provide safe swimming in an area that’s much larger than other beaches. This makes Kamala a great destination for families with young children. 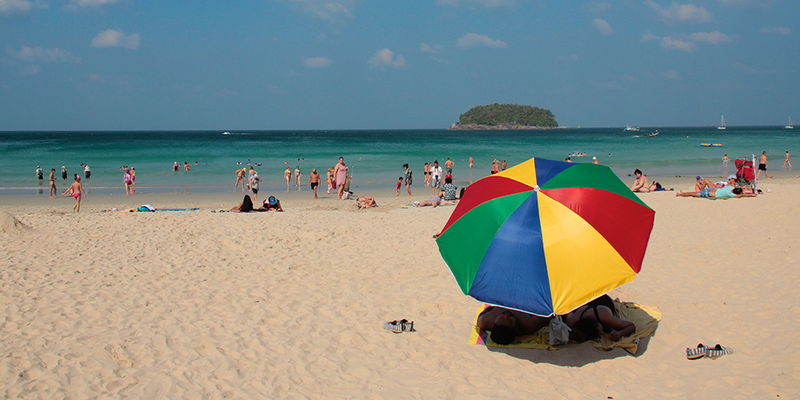 A quiet and unassuming little stretch of sand on Phuket’s east coast, Ao Yon is the perfect getaway for relaxing with the family and catching some rays. Here you’ll find a range of little bars and restaurants lining the shore, including The Cove, where you can grab a light bite, indulge in some sunset drinks and even extend your stay if the mood takes you. 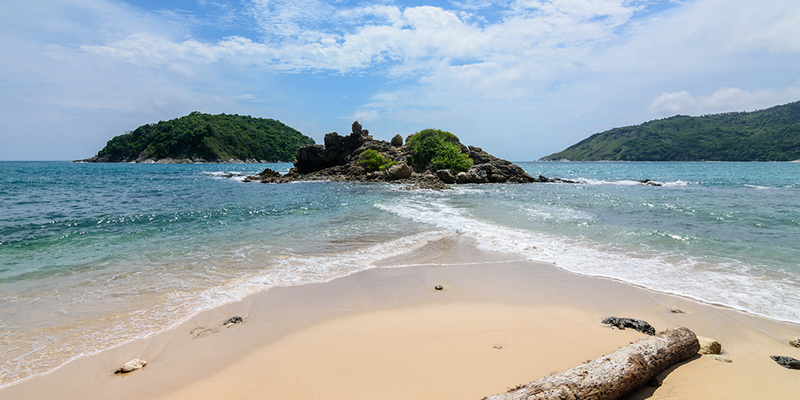 Ya Nui beach is a charming little bay, tucked away in a cove between the Windmill Viewpoint and famous Promthep Cape at the very southern tip of Phuket. This is a great place for snorkelling, sunbathing and soaking up the sun. For the price of a motorbike ride in the sunshine, this little piece of paradise can be all yours.